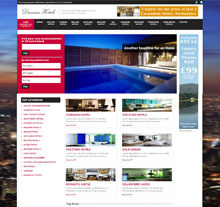 I create modern websites using the newest trends in design. 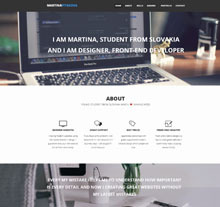 I guarantee that your new website will be fresh and trendy. I love talking to people about everything. I am interested in many things, from programming to sports. To choose technical lyceum was the best way to improve my skills at high school. Currently, I am studying informatics at University of Zilina. I have been spending many hours studying the latest trends. I love gaining knowledge and making improvements to my skills. My mistakes help me understand how important every detail is and now I am creating great websites without my latest mistakes. 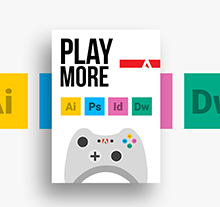 I have been making websites for 7 years and I have learnt many things about design and how to make interesting design which attracts people. I have also designed some logos, flyers and other printed materials for my school and other clients. 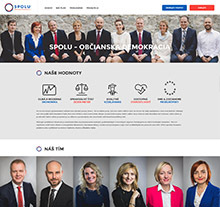 Design for Slovak political party Spolu. 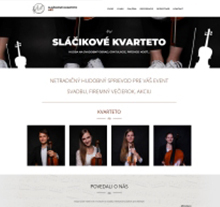 Wordpress template for Spojená škola in Tvrdošín. 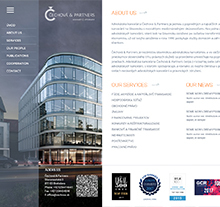 There was created new design of page. 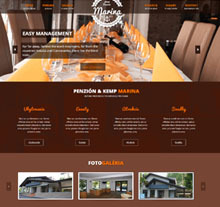 New page for camp and hotel near Oravská priehrada. 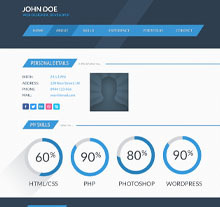 My free template for cv page. 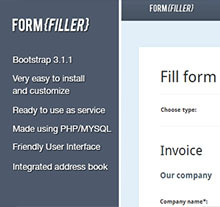 Universal PDF documents creation system that provides you to create PDF documents like CV, Invoice. 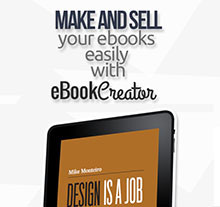 Universal eBook creation system that provides you to create your own eBooks. From photoshop template to great template. 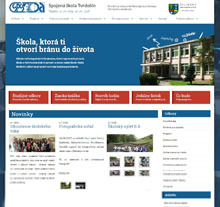 Little teaser to page for school page for SŠ Tvrdošín. Dream Big. 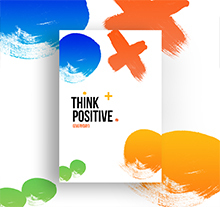 Think Different. Do Great.